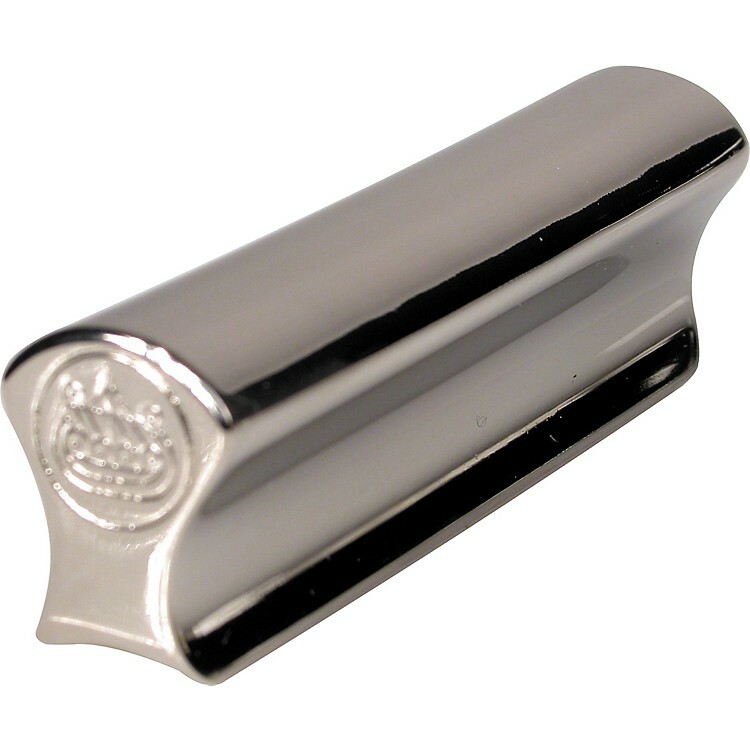 The Golden Gate Stevens Steel Bar is sculpted of nickel-plated brass. The bar is popular with players of squareneck resonator, lap steel, and pedal steel guitars. 5.2 oz.